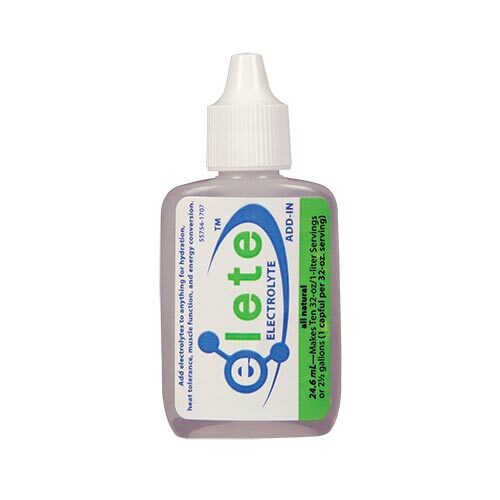 elete Electrolyte Add-In 24.6mL Pocket Bottle | Mineral Resources International Inc. Enjoy the original pure electrolyte add-in. elete is designed without sugars, flavorings, or anything artificial-just pure electrolytes that can easily be added to any beverage or food. Enjoy the original pure electrolyte add-in. elete is designed without sugars, flavorings, or anything artificial-just pure electrolytes that can easily be added to any beverage (or food). Make functional electrolyte water that tastes like water. 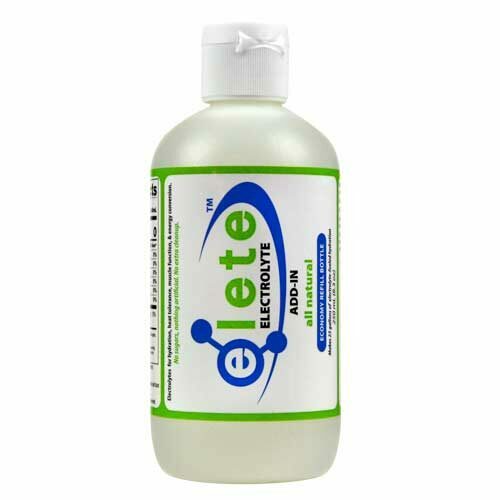 Use elete to support hydration, muscle function, energy conversion and heat tolerance. * More or less can be added to suit flavor and performance needs. Consume as needed. 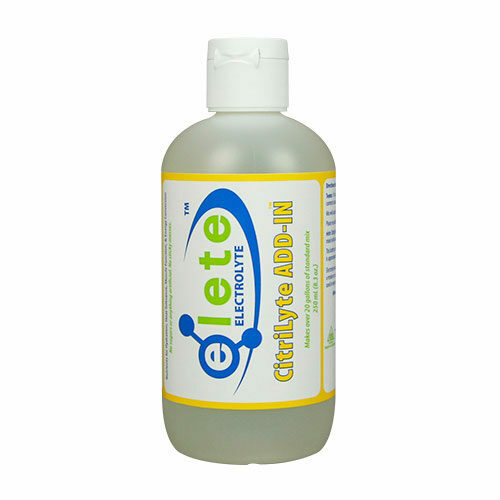 elete tastes salty but adds minimal flavor when mixed according to the electrolyte-water directions. Directions For Bottles: Add elete to water, juice or any beverage and mix by shaking or stirring. Please refer to the mixing chart for precise dosing and mixing instructions. Directions For Rip-Packs: Add the contents of one 2.15ml rip-pack to 24-32oz water/beverage. 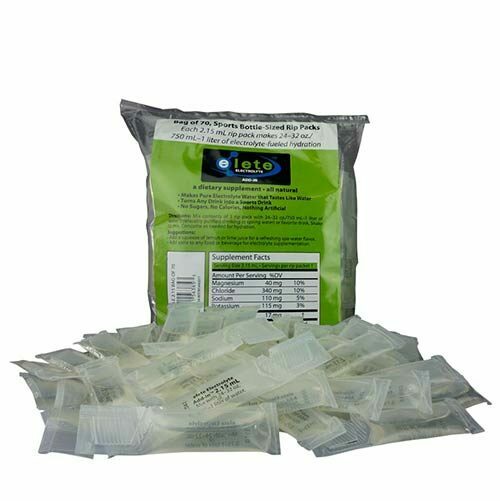 Add one 1.25ml rip-pack to 16oz of water/beverage.